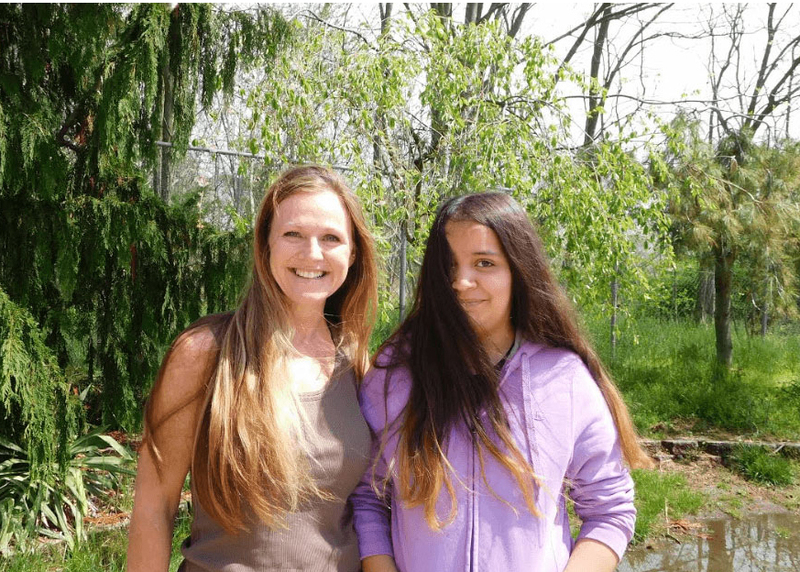 Karla was 10 years old when her Big Sister Fiona entered her life. 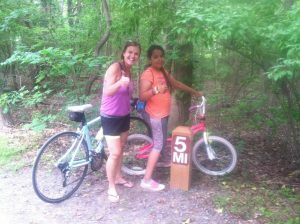 Their friendship began with an excursion on the swan boats in Asbury Park and soon after, Fiona introduced Karla to her favorite hobby, which was bike riding around the Manasquan Reservoir. During their two year match, they covered many miles on bikes but also shared times at Jenkinson’s Aquarium, spent time going to the movies movies, attending BBBSMMC events and ice skating. Recently, Fiona moved away and is unable to get together with Karla on a regular basis. Although their match had to close, we know their friendship has had an impact on each other’s lives. Several children are still waiting to be matched in our program. If you or someone you know is interested in becoming a Big, please visit bbbsmmc.org/inquire-here for the full application.